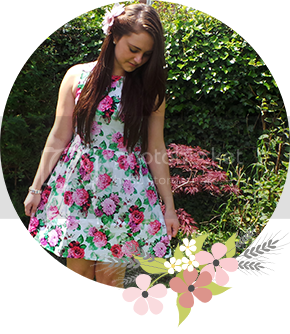 Lauras All Made Up | UK Beauty, Fashion + Lifestyle Blog: I designed my sister's blog "Sprinkles Of Sarah" Check it out! 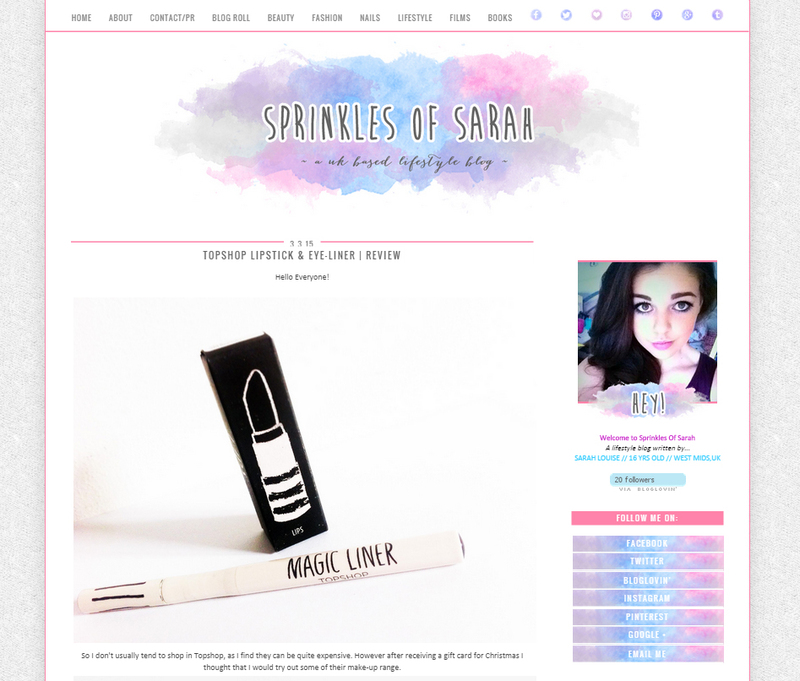 I designed my sister's blog "Sprinkles Of Sarah" Check it out! My sister is forever changing her mind on things, and her blog is definitely one of those things, she has changed the name and style and content of it more times than I can remember. However she recently asked for the help of myself and our mom to pick a new name for her blog, and we came up with Sprinkles Of Sarah. I think this time she is happy with it and is really trying to get her blog up and running properly now! ✿ Custom coded sticky navigation bar with categories. ✿ Custom hover-over effect social media buttons in sidebar. What do you all think of this design I've done? P.S I wish I had more time to put into graphics and design, and would love to start earning money from blog designing but unfortunately my boring, dead-end office job just takes over my life! Omg its so pretty =] I love it. This is so pretty, you must be so happy! 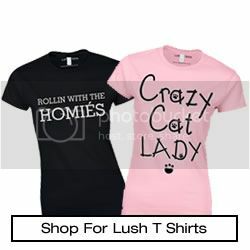 I really like your Blog (otherwise I wouldn't write you a Comment haha :) ). Would you like to support each other and follow via GFC and/or Bloglovin? I hope we stay in touch :)!